This 5 bed new build luxury house in Surrey is a stunning property with the highest quality finishes both internally and externally. This property is very cleverly engineered, beautifully designed, and sophisticated in its style, quality and grandeur. 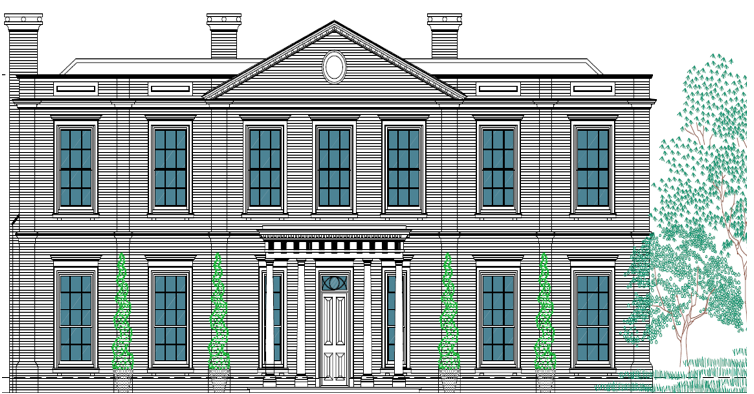 Fellows Consultants were appointed as the Cost Consultant for the design and construction of a new exclusive luxury house. Fellows Construction Consultants are providing a full range of pre and post contract services including: cost planning, value engineering, tender process, contract documentation, Employer’s Agent / Contract Administrator, monthly cost reporting and advising the Client of contractual obligations.